Each graphoil ring is molded with precision dies designed for critical sizing. The ring's compressive material is squeezed creating a seal on the inner and outer diameter of the ring. 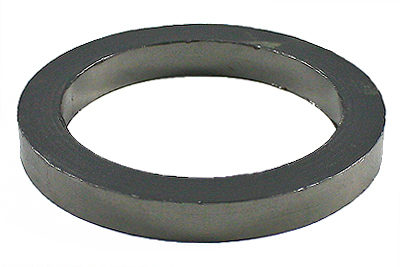 Graphoil rings offer high chemical and heat resistance.